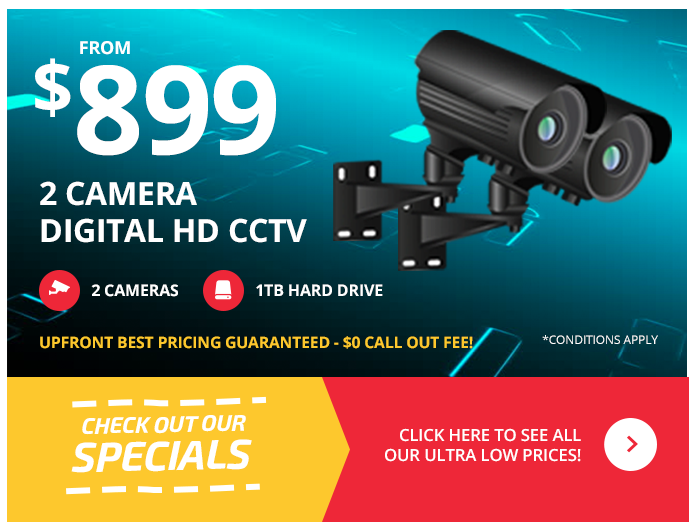 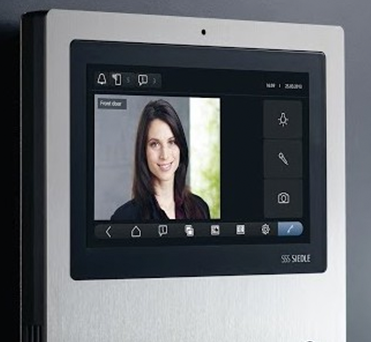 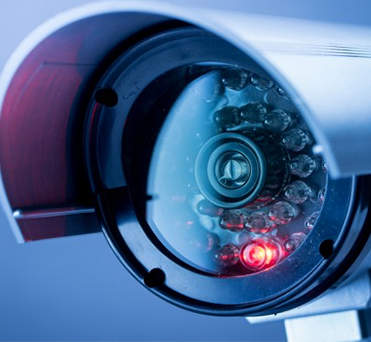 CCTV Installation Melbourne, are humbly located in Melbourne servicing the Melbourne region of Victoria, with over 15 years on the job experience it’s a guarantee you’re not dealing with a security broker or unexperienced call Centres. 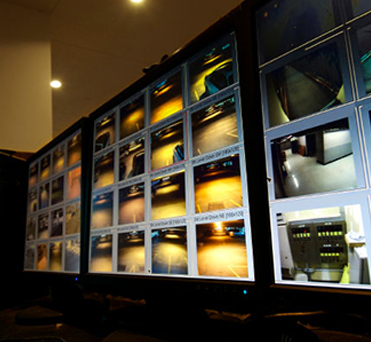 All of our installers are registered with the Australian Federal Police. 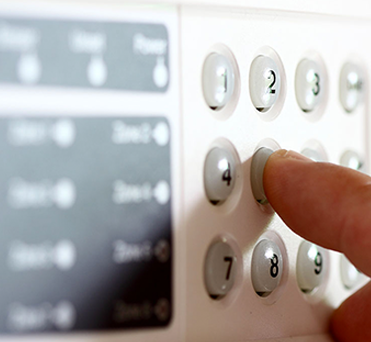 We tailor our pricing and packages to suit your needs with an understanding that families have budgets we have put together the most common effective packages that suit the average household. 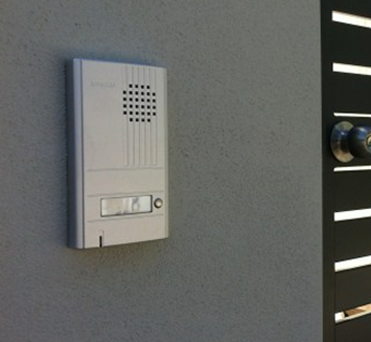 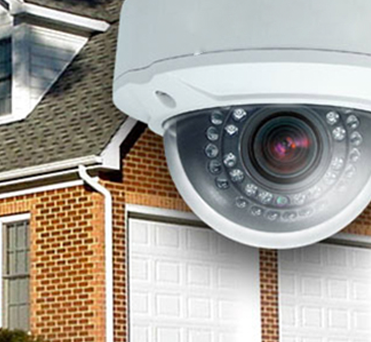 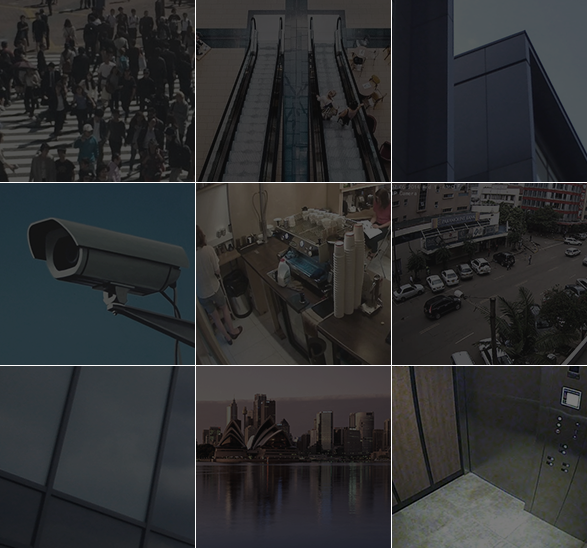 However if your home is larger than most or your business requires more of a tailored solution just understand that CCTV installation Melbourne will do anything to help get your premises safe!